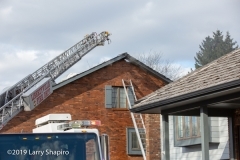 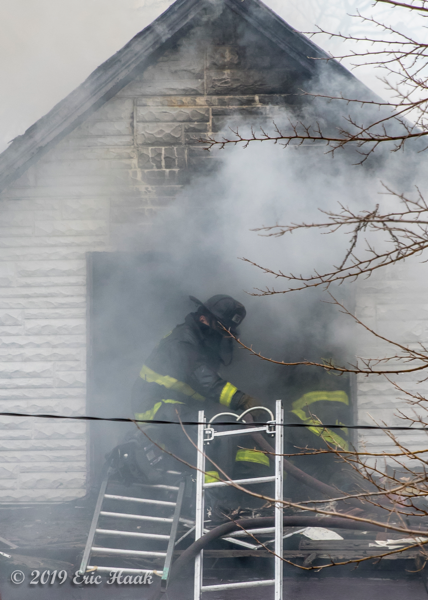 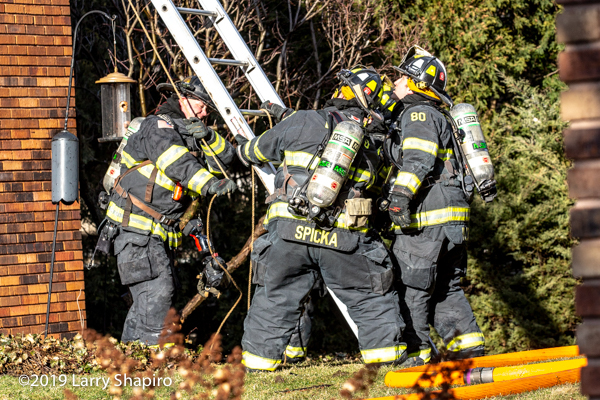 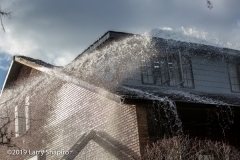 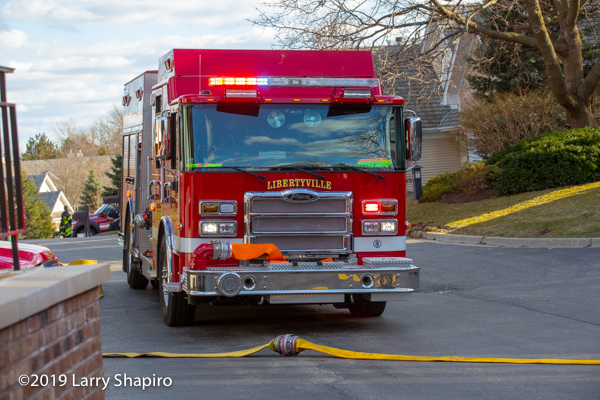 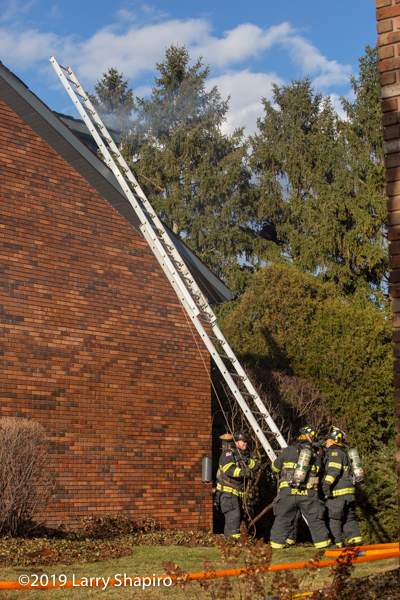 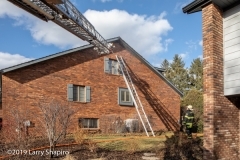 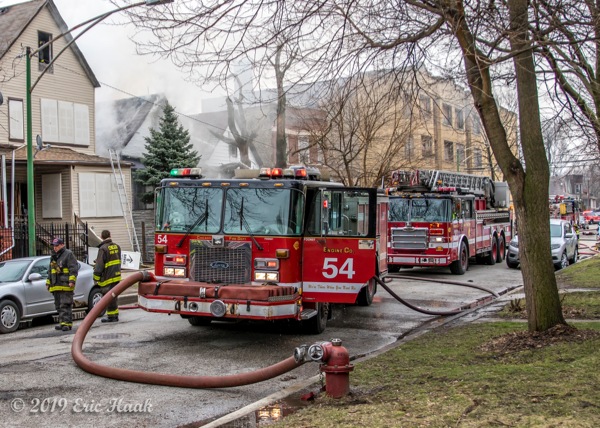 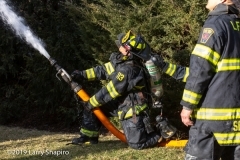 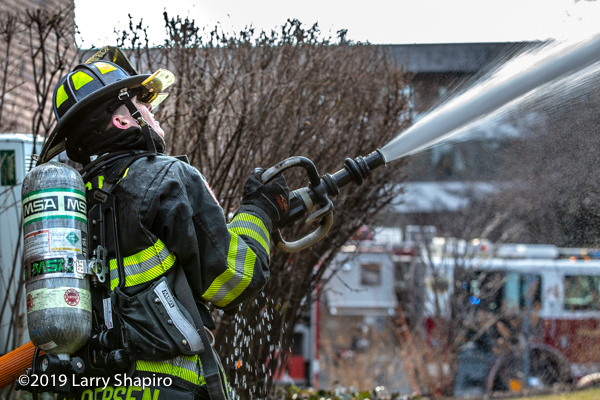 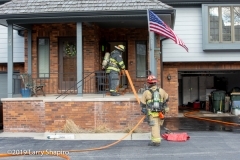 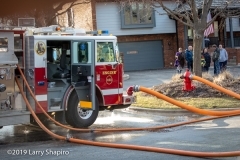 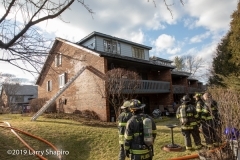 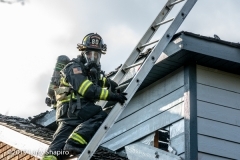 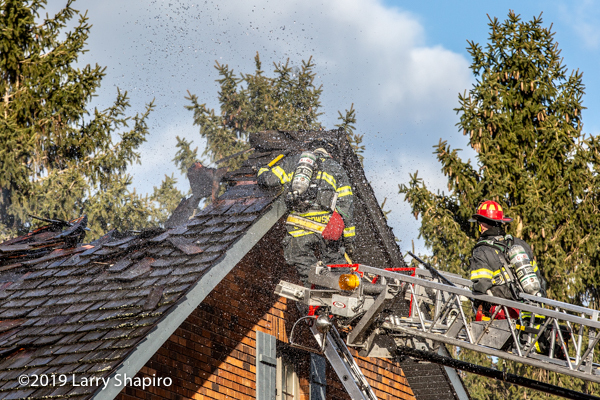 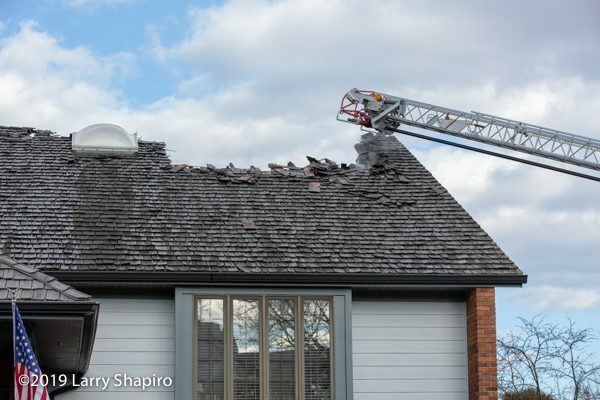 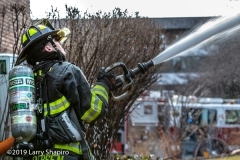 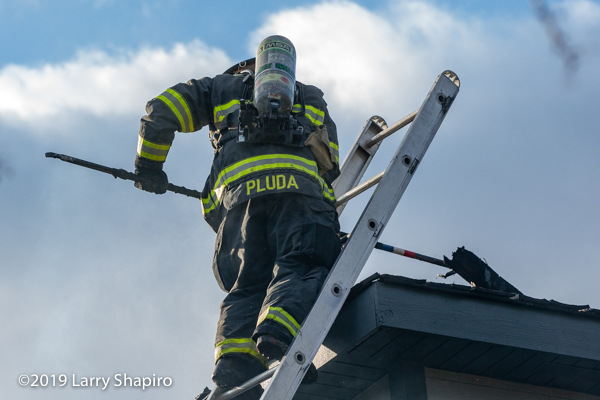 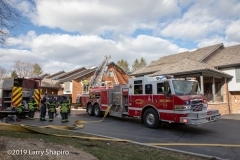 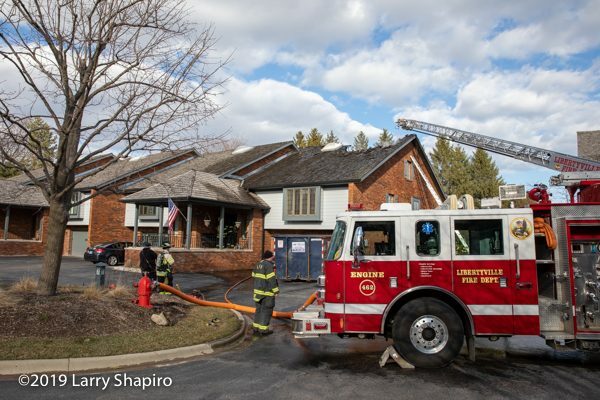 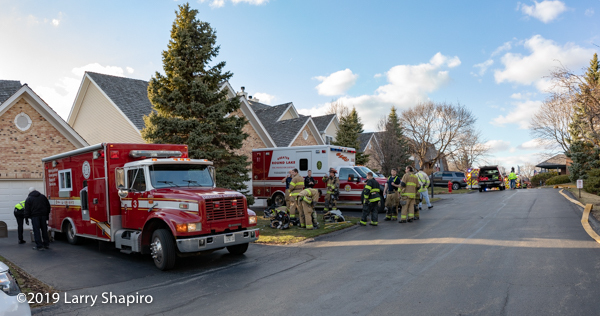 Libertyville firefighters were dispatched for a reported fire at 232 Red Top Drive Sunday afternoon (3/31/19). Firefighters arrived quickly from the nearby station on Golf Road and reported fire through the roof. 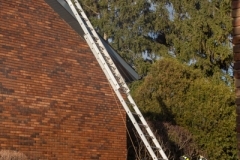 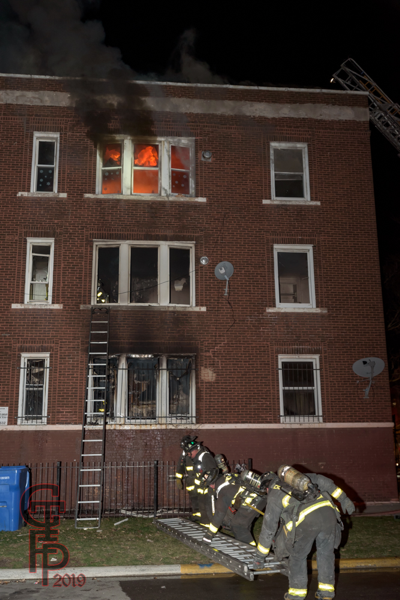 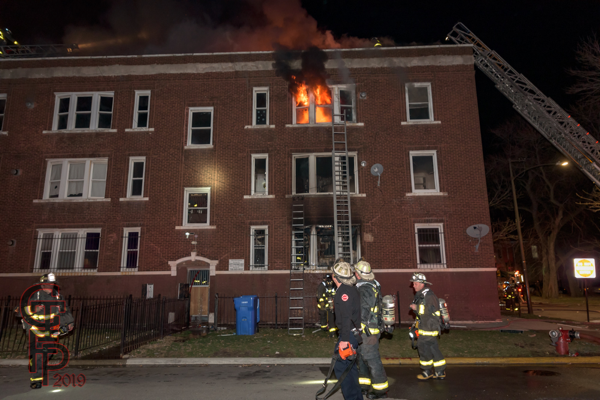 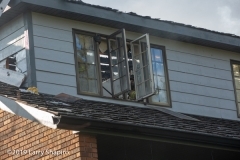 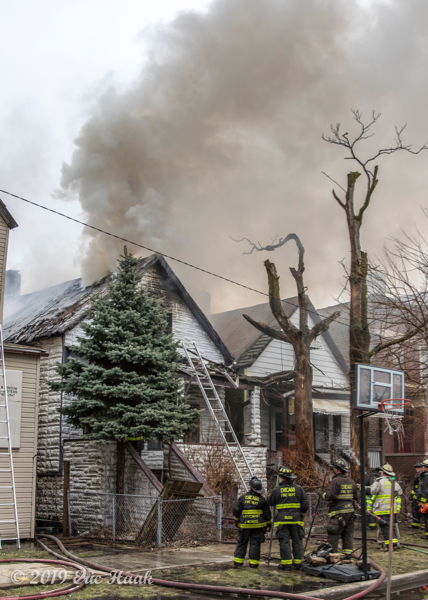 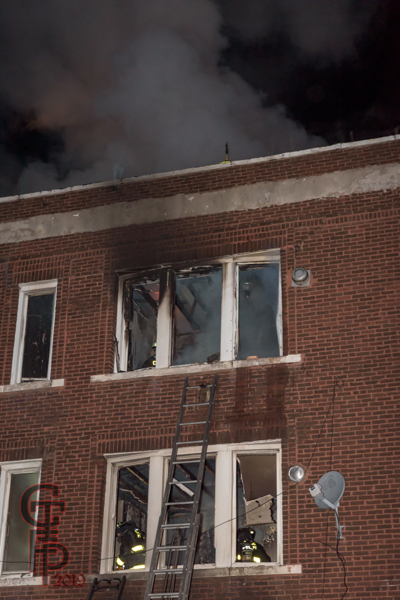 Shortly afterwards the fire was upgraded to a Box Alarm as firefighters went defensive. 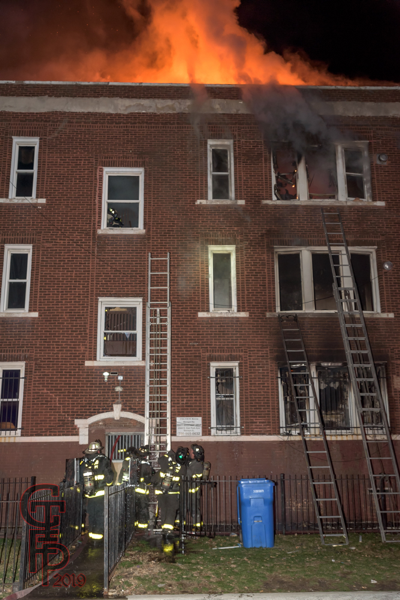 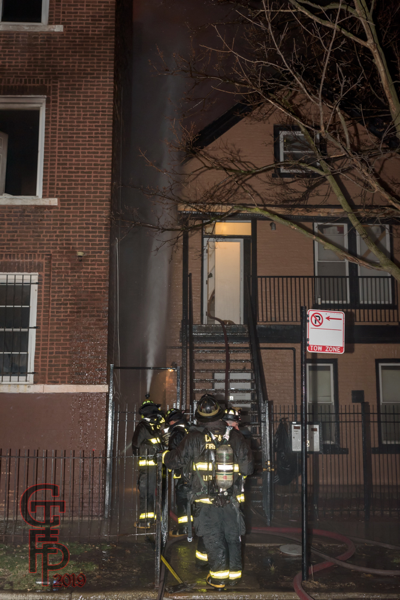 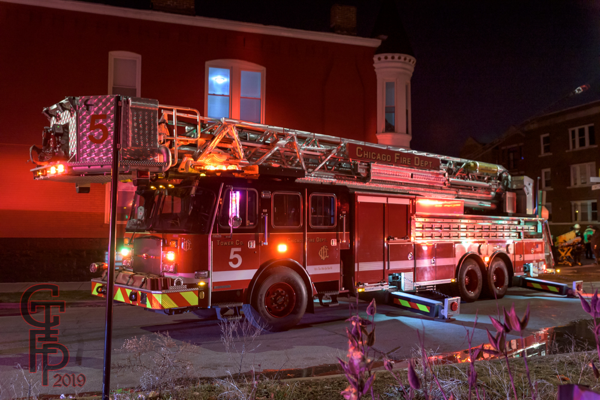 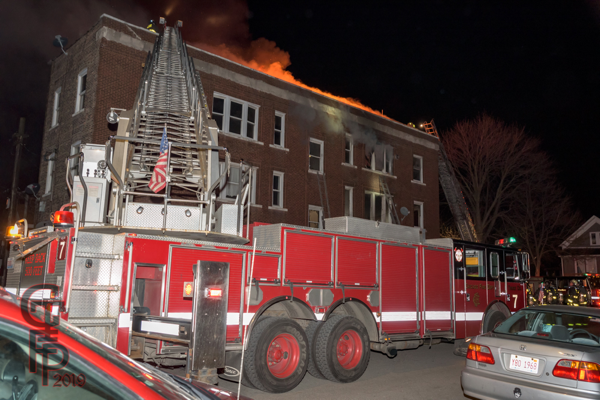 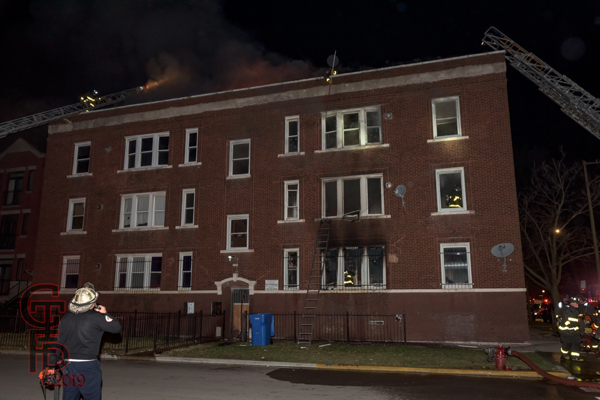 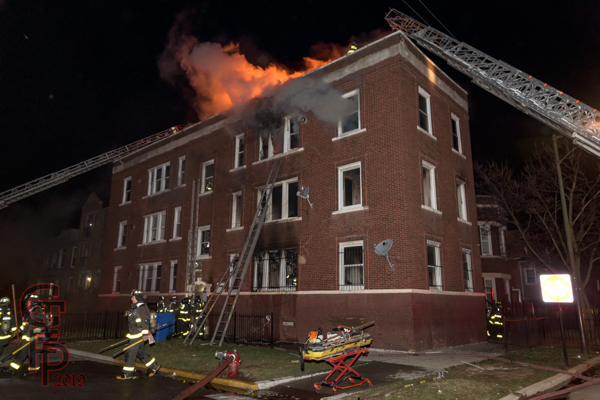 Flames were knocked down fairly quickly after burning off a section of the roof and damaging the second floor of one unit in the multi-family complex. 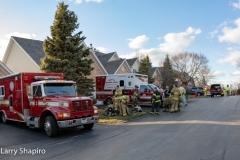 An incomplete list of fire departments at the scene included: Libertyville, Mundelein, Countryside, Lake Bluff, Gurnee, lake Forest, Lincolnshire-Riverwoods, Round Lake, and Grayslake. Here are just a few images from the Still and Box Alarm at 7041 South Green Street yesterday (3/30). 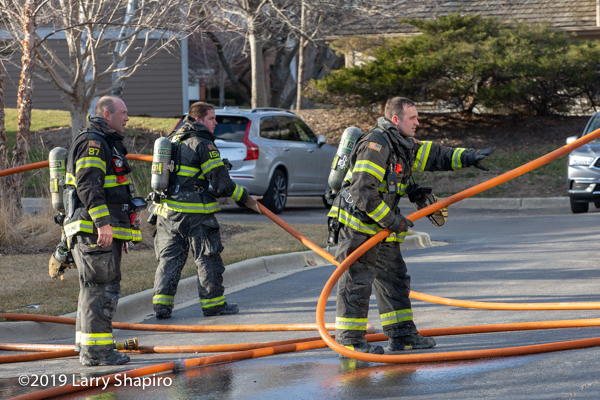 These were taken about 10-15 minutes after the box was requested. I didn’t have much time to work since CPD cleared everyone from the front of the building shortly after I arrived so this was the best I could come up. 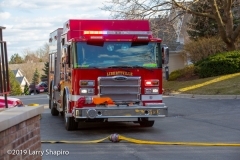 Slow Down and Move Over when approaching stopped emergency vehicles. 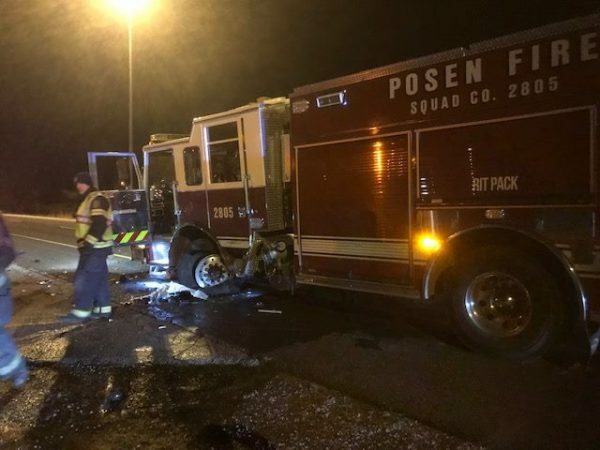 Our Posen Engine 2805 was struck by a vehicle during the overnight hours on I-57 last night (3/30/19). 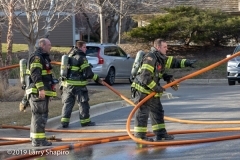 This is the 2nd Fire Engine struck on I-57 in the past 2 weeks in addition to the 2 fatalities involving State Troopers on Chicago Area Expressways. Our firefighters are safe, Thank God, however the offender was injured and transported to the hospital. 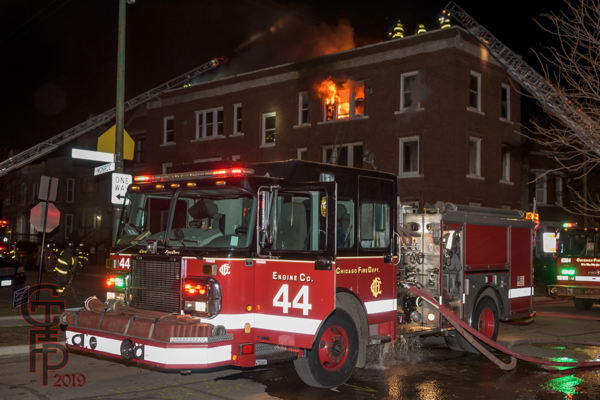 To all our brothers and sisters out there….be alert and safe!